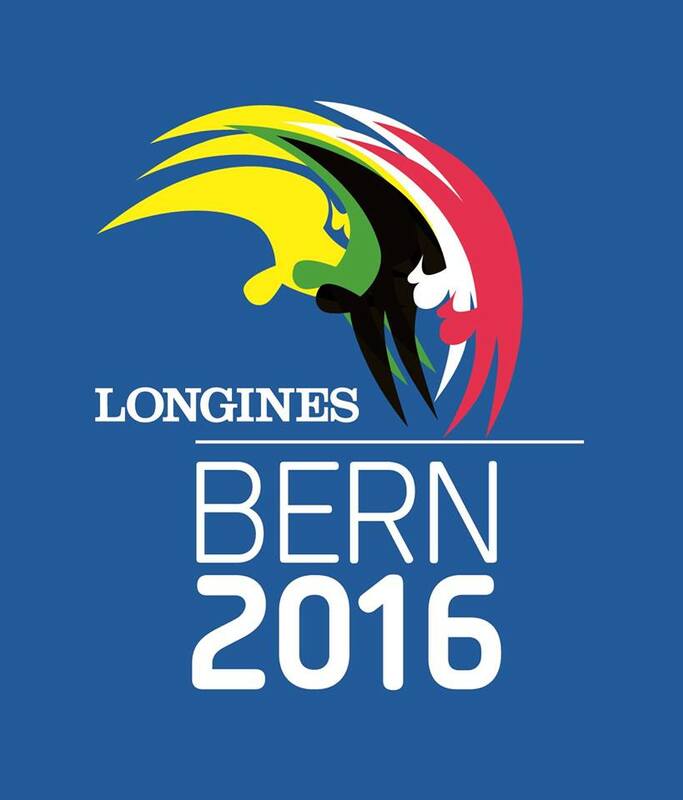 The 2016 European Championships start tomorrow in Bern (Switzerland)! The competition will kick off with the Men events, on both Juniors and Seniors side, before welcoming the Women's gymnasts next week. This 2016 edition will be a big one as both Juniors and Seniors gymnasts will compete in the PostFinance Arena. Remember that Juniors only compete once every two years. This is a great opportunity to see where they are at the moment and how they will do against the strongest team in Europe. The Belgian Juniors delegation is composed of Takumi Onoshima (Athanor Gym Club), Noah Kuavita (Silok Deurne), Jonas Delvael (Gym Izegem), Ward Claeys (Vaste Vuist Lauwe) and Justin Pesesse (La Vaillante Tubize). Iliaz Pyncket, on the team at first, had to withdraw due to injury. Nevertheless, this team is still a strong one with Onoshima, the 2016 Belgian Champion, Delvael, three time medalist at the Junior Team Cup, and Kuavita, who recently placed 3rd at a friendly meet against the teams from Sweden and the Netherlands. Ward Claeys and Justin Pesesse are a little less experienced but they can greatly contribute to the team's total in Bern. The Belgian team has set up its goal. They want to reach the top 8 as a team and place at least one gymnast in the all-around final. 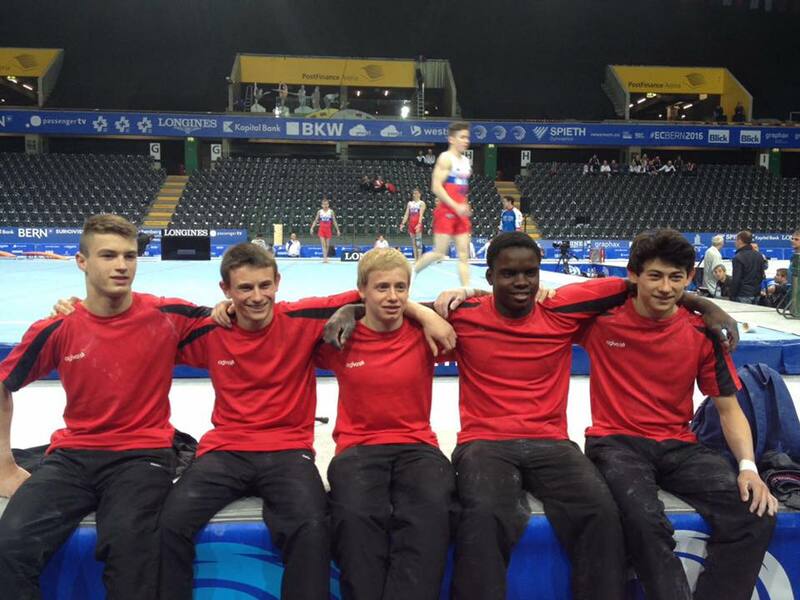 Our Juniors will compete in the last subdivision and will start on pommel horse, along with the Russian team. According to the start list, Noah Kuavita, Jonas Delvael and Takumi Onoshima will compete on all the 6 events, while Justin will compete on floor and vault. Ward Claeys will compete on pommel horse, rings, parallel bars and horizontal bar. Each team can count from 3 to 5 gymnasts. 4 gymnasts can compete on each apparatus and the 3 best scores are taken into account in the team total. The 24 best gymnasts (two per country) will advance to the all around final, and the 8 best gymnasts on each event (two per country) will compete in the event finals. On the Seniors side, the team is also very strong as Jimmy Verbaeys (Blauwput Omnisport), Luka Van den Keybus (Gym Team Sint-Niklaas), Bram Louwije (Turnkring Vlamertinge), Dennis Goossens (TK De Kerels Waasmunsters) and Siemon Volkaert (GymMax) travelled to Bern. Maxime Gentges, slightly injured, is recovering and Daan Kenis suffered a last minute injury that kept him from competing in Switzerland. This Seniors team is a good mix between all-arounders and event specialists. There will be no all-around competition this year but the team hopes to reach the team final (and I do think they can do it) as well as qualify for a couple of event finals. Our Seniors will compete in the last subdivision and will start on vault, along with the Swiss team. Verbaeys scored a massive 86+ at Nationals just a couple of weeks ago while Van den Keyus placed 3rd. Louwije was injured and only competed on four events but he showed consistency and readiness. Goossens, who recently won a bronze medal on rings at the World Challenge Cup in Cottbus, will be a contender for a final on that event but he can also contribute on floor and vault, while Volkaert recently got a huge 15.100 on pommel horse, as well as good scores on floor and vault. In qualification and in final, each team can count from 3 to 5 gymnasts. 3 gymnasts have to compete on each apparatus and those 3 scores are taken into account in the team total. The 8 best gymnasts on each event (two per country) will compete in the event finals. There won't be a livestream for the Juniors, but I'll check Twitter and try to find a Periscope link. 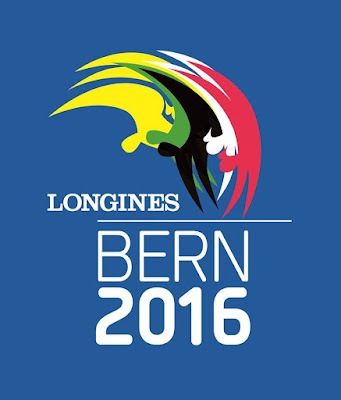 The BBC as well as the organising committee will livestream the Seniors finals. As for the scores, you can use the Swiss Timing App. I'll of course post the scores on Twitter and on the Facebook page. 2016 Belgian Championships: all you need to know!